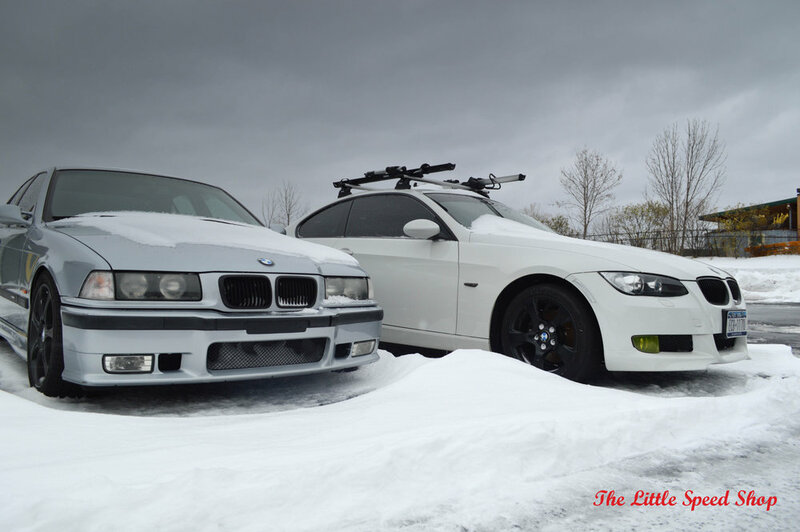 When the winter weather in Rochester hits from November-March, car events become few and far between. 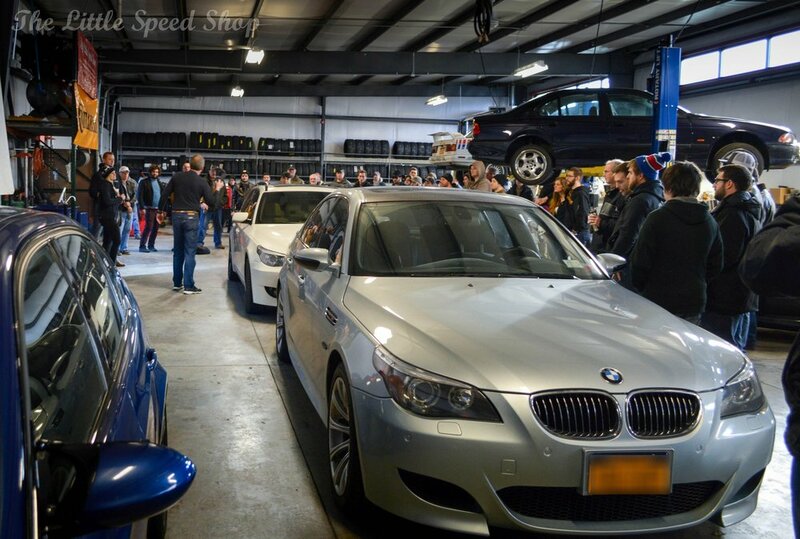 But once a month from 8-10, The Little Speed Shop hosts Cars and Coffee Rochester in TLSS' Service Shop (don't worry we have heat). Complete with free donuts, coffee, and car talk, the event is a great time for everyone, so bring your friends and family! Our November event had a big turnout, with people talking in the service shop, checking out our merchandise, and watching Top Gear in the lounge. Bring your winter beater out to TLSS on December 9th 2017 for our next Cars and Coffee event. We will be showing The Grand Tour Season 2 premier on the big screen in the service shop, and accepting donations to benefit the House of Mercy. Don't forget to stay updated on our Facebook and Instagram for more event updates!